Symptoms of adult ADD, or attention deficit disorder, include difficulty staying on task, social withdrawal, irritability and difficulty being intimate with others. When adults are diagnosed with ADD, they have oftentimes carried the same symptoms throughout their life, although other disorders should be ruled out first. 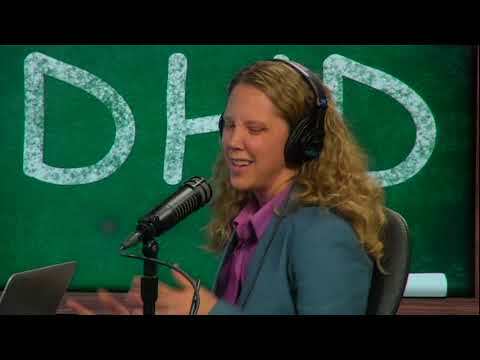 Pediatrician Dr. Rachel Lynch discusses attention deficit hyperactivity disorder (ADHD) in children.